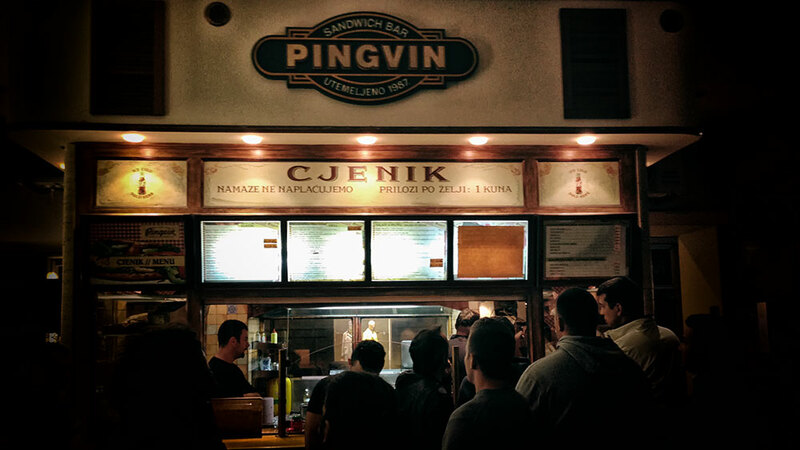 There are a few places in Zagreb that serve food until the early morning hours and among them Sandwich bar Pingvin (Penguin) has a cult status – and that status is fully deserved! 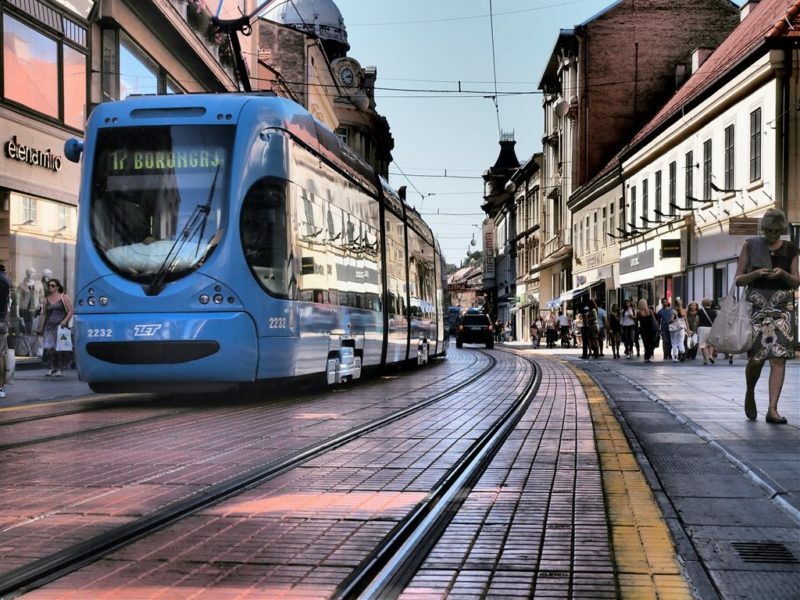 It’s place where the locals eat when it’s late night after the parties (or before going to them) and the best sandwich bar you can find in the center of Zagreb. 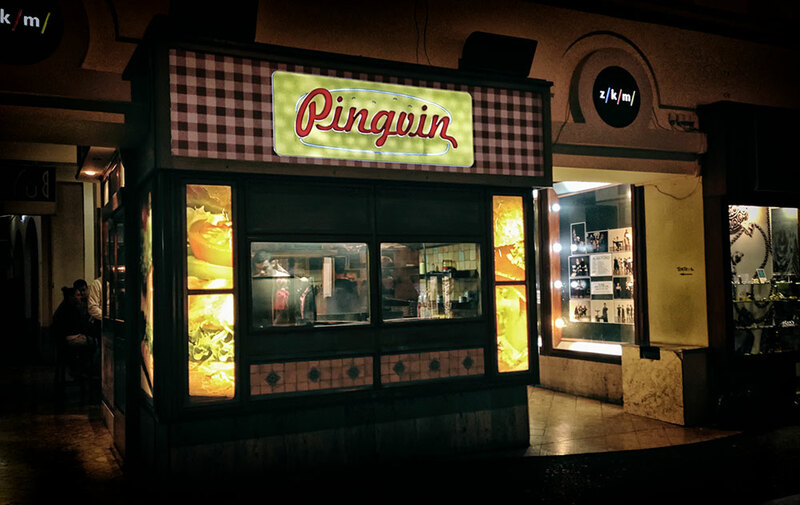 Located in the very center of Zagreb, in Teslina street 7, Pingvin is open all night long (every day from 09:00 AM till 05:00 AM) and offers a wide selection of sandwiches, burgers, salads and toast with a large selection of toppings, as well as dishes suitable for vegetarians (fried mushrooms, veggie burgers, many salads-in-a-sandwich options) and various beverages . 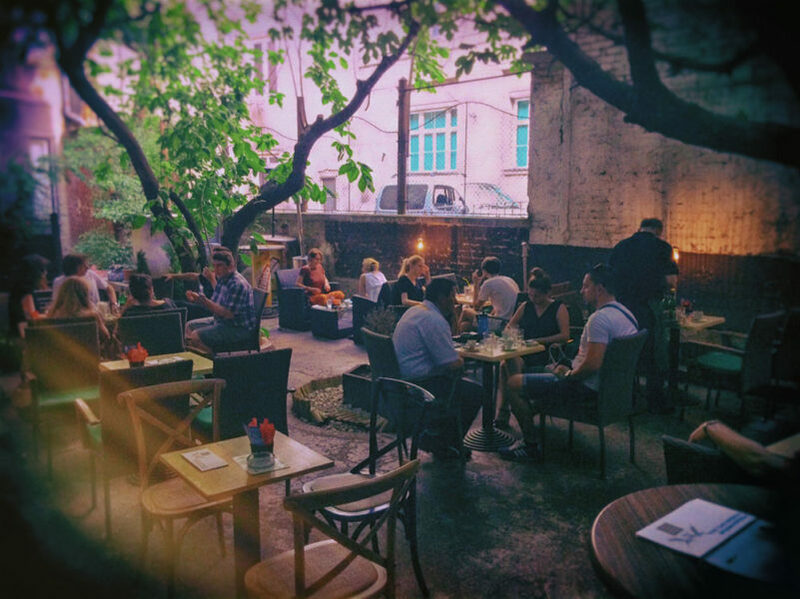 On the menu are more than 25 different types of sandwiches so everyone can choose something that suits their liking. Sandwiches can be toasted and you can add toppings such as mayonnaise, ketchup, pickles, onions, tomatoes, corn etc… The service is fast and the staff is very nice and helpful. But the best thing about the sandwiches in Pingvin is that they are freshly prepared in front of your eyes, delicious and exactly as it is required after a partying all night. 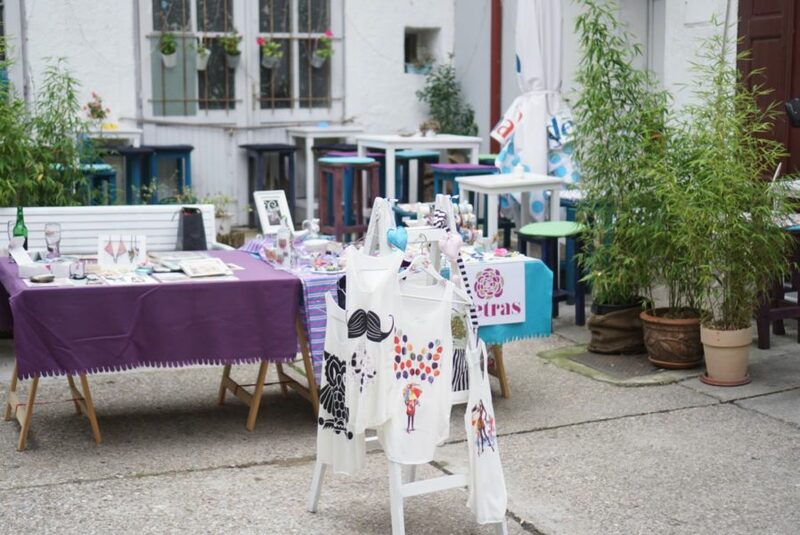 Sandwich bar Pingvin is a favorite place for quick-stop meals by locals as well as tourists … because a good voice gets around, and prices are in comparison to the quality more than acceptable. 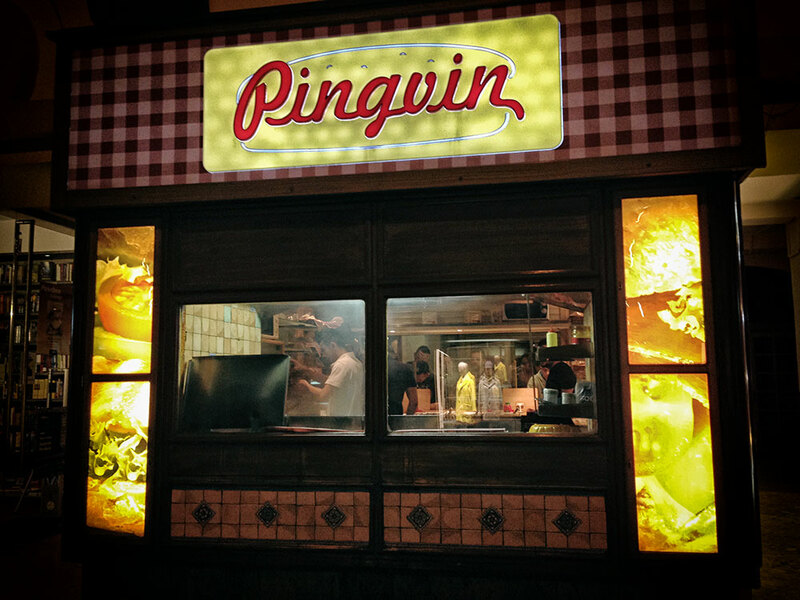 So, we invite you to the legendary sandwich bar Pingvin to treat your taste buds with the finest sandwiches in town.